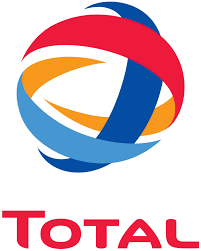 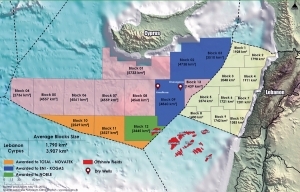 Why Has Cash Starved Noble Energy Sold Off Aphrodite and Kept Leviathan and Tamar? 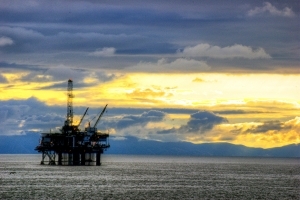 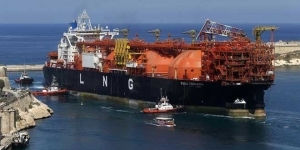 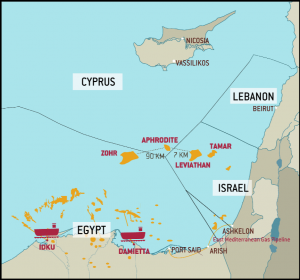 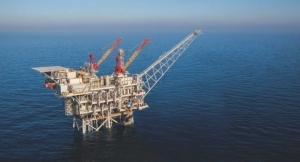 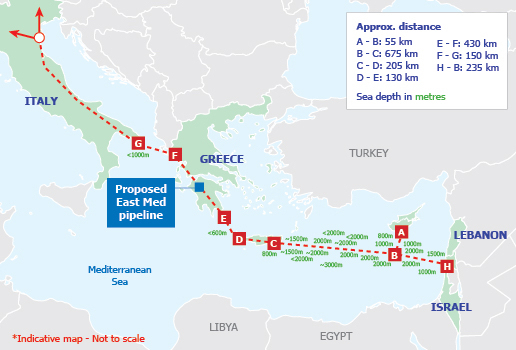 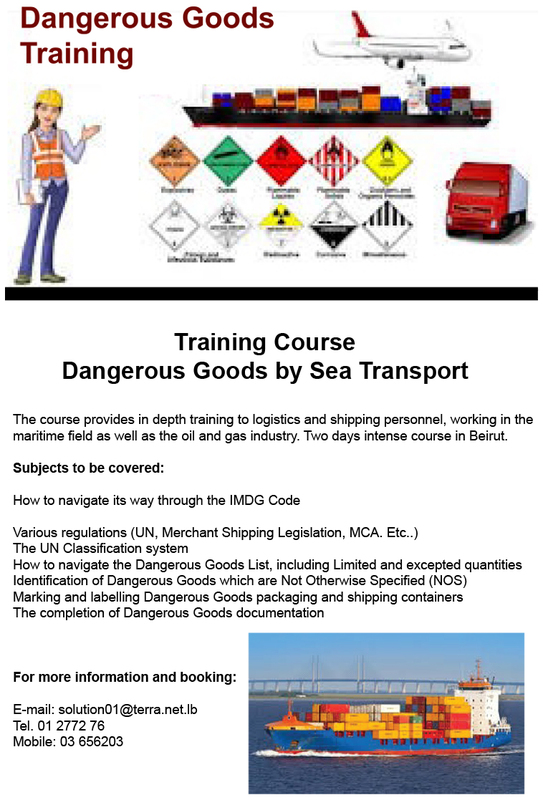 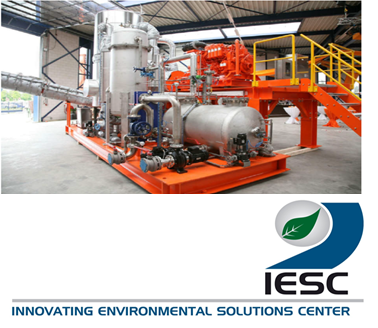 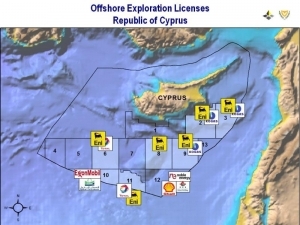 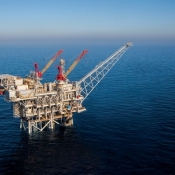 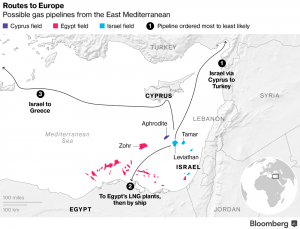 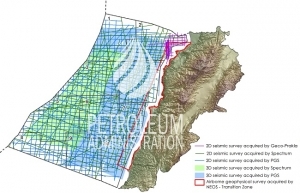 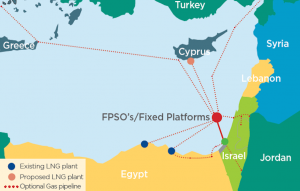 Is the US “Tolling-fee System” a good Solution for Exporting the East Med Gas? 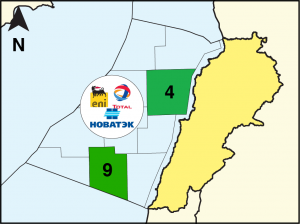 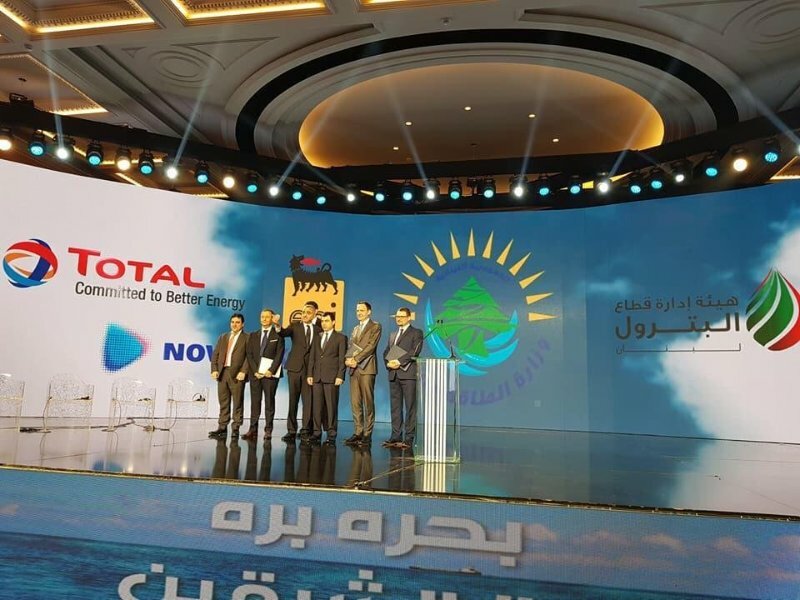 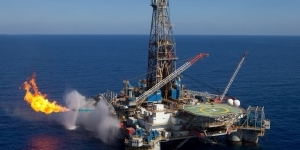 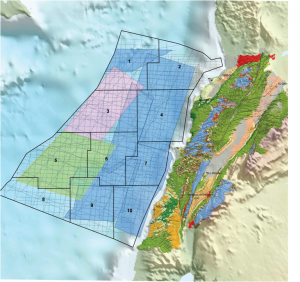 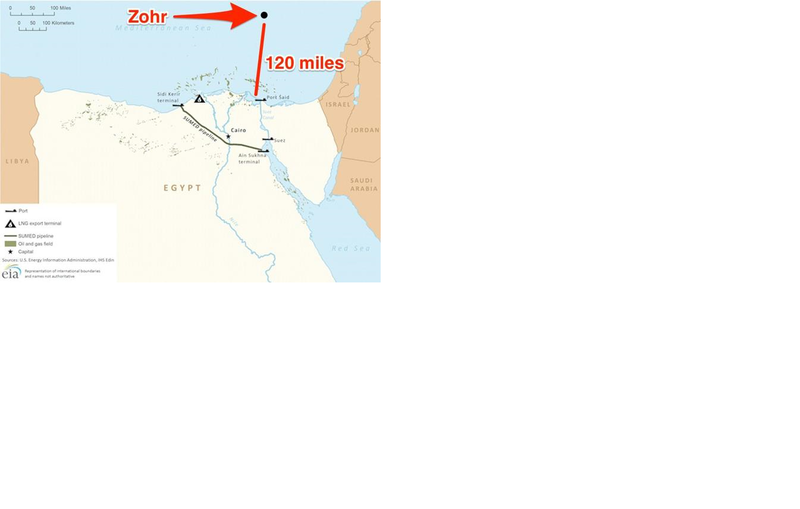 Is The Huge Natural Gas Find In The Zohr Field A Game Changer For Egypt?